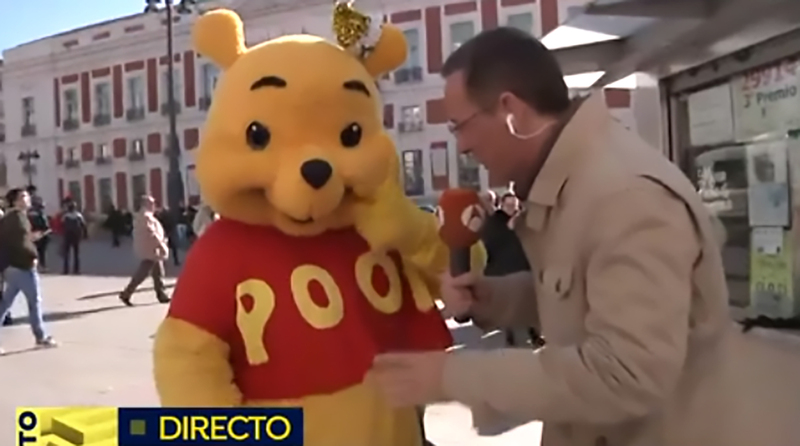 Home Living in Madrid Chinese Ban Winnie the Pooh from Madrid! Chinese Ban Winnie the Pooh from Madrid! given the keys to the city, was told to leave by cops. like A. A. Milne’s beloved bear. pictured walking alongside then-president Barack Obama. 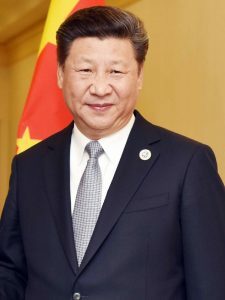 President of the People’s Republic of China, Mr. Xi Jinping visiting Madrid. Pooh while Obama was depicted as Tigger. To his dismay, the trend continued when the president returned to China. vanished from messaging app WeChat. off from the Puerta del Sol public square.